Deejay, Popcaan lost trust in his mentor because it is rumored he , slept with his girlfriend. This was said to happen before the entertainer got incarcerated in 2011. Popcaan released a statement recently saying ”Mi Nuh Trust Kartel” attached to a photo and posted on popular social media, Instagram. 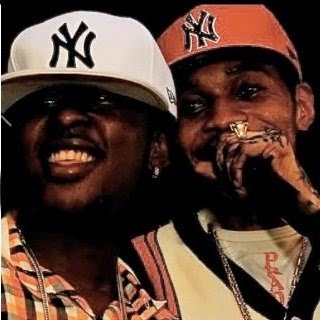 During time behind bar, multiple photos and conversations surfaced the internet which had been said to be leaked from Vybz Kartel’s Blackberry phone.